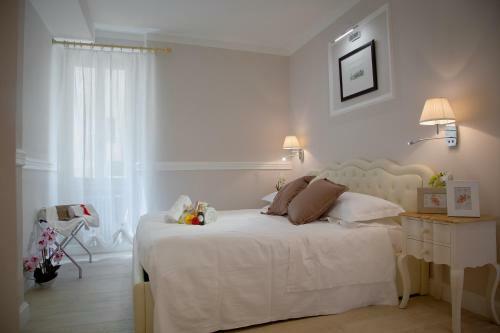 Lock in a great price for Purple Lily Florence Apartment – rated 8.2 by recent guests! 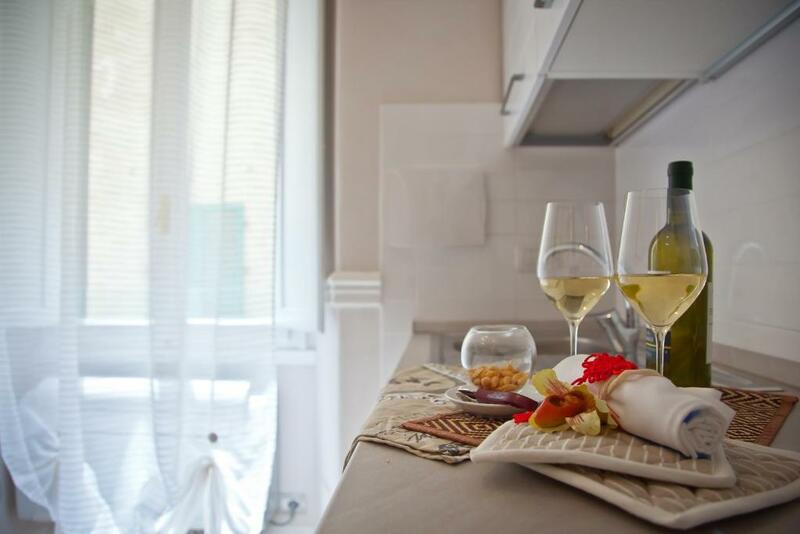 Located in Florence, within a 7-minute walk of Uffizi Gallery, Purple Lily Florence Apartment offers city views. The air-conditioned property is half a mile from Ponte Vecchio. 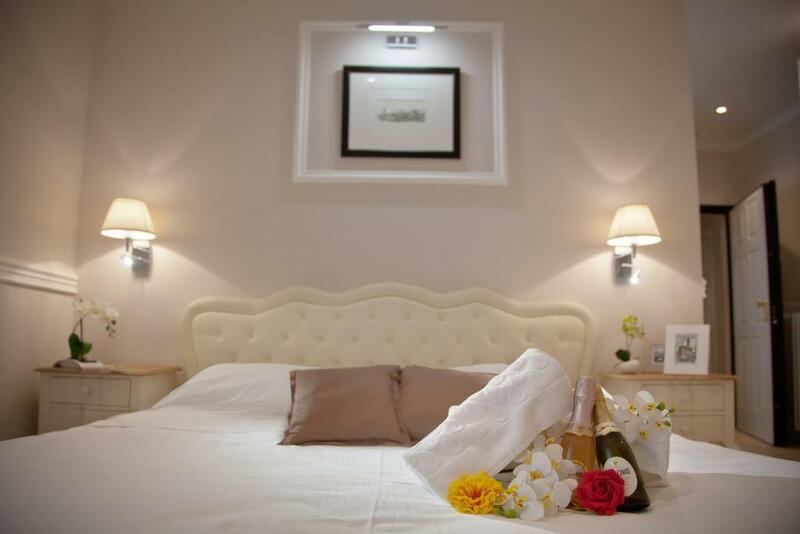 The apartment has 1 separate bedroom, 1 bathroom, a fully equipped kitchen with a dining area, and a flat-screen TV. Private parking is available at the apartment. 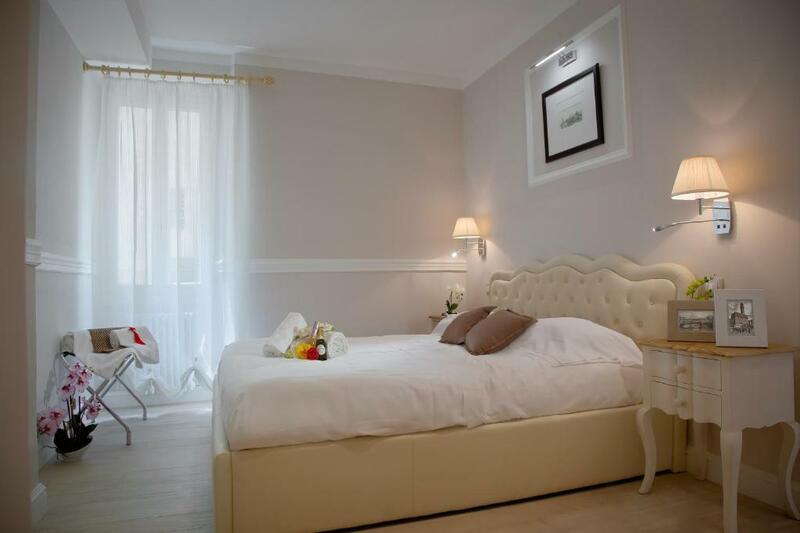 Palazzo Vecchio is a 9-minute walk from Purple Lily Florence Apartment. Peretola Airport is 6 miles away. 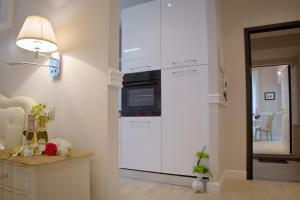 When would you like to stay at Purple Lily Florence Apartment? 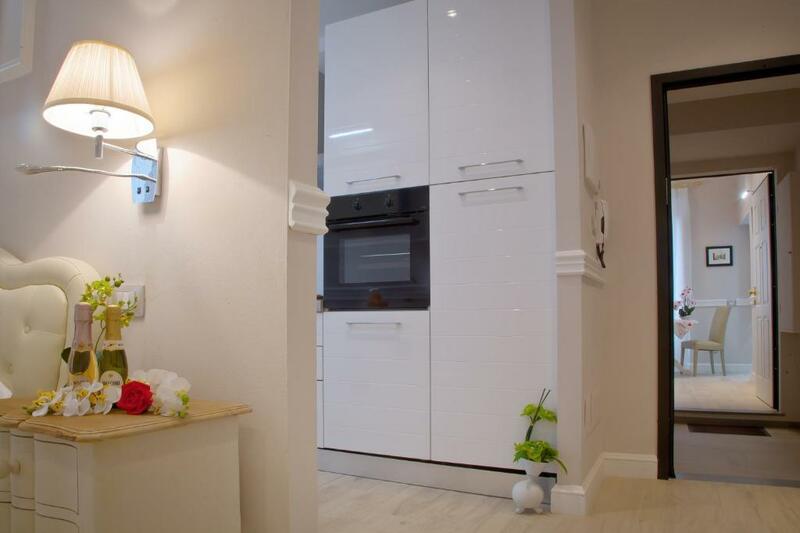 Beautiful apartment completely renovated and furnished elegantly. 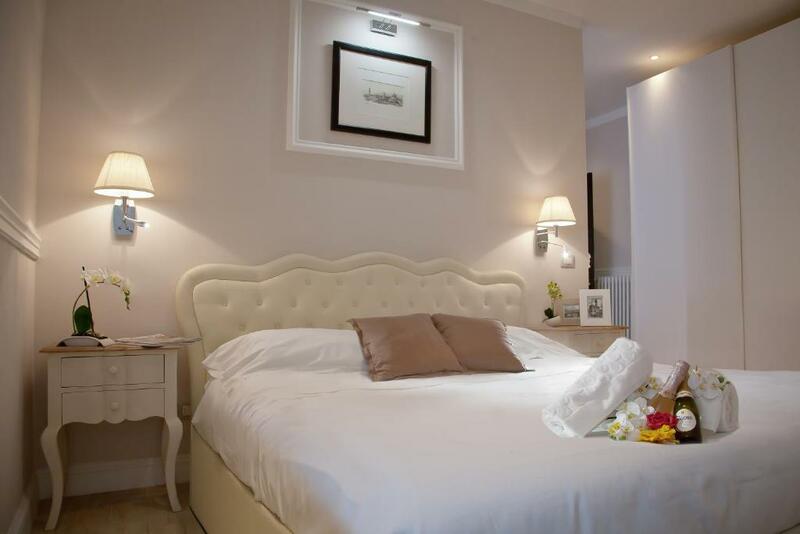 Located in the heart of Florence, immersed in the history of this romantic and fascinating city. A/C, free WiFi, TV, Safe Box. Double bed, table, kitchen with dishwasher, refrigerator, freezer, electric kettle, toaster, well equipped, bathroom with shower, hairdryer, iron and ironing board. About 30 square meters, second floor easy reach, no elevator. For those more sensitive to noise it is advised that the apartment overlooks a street with a club, so sometimes during the weekend there may be people talking in the street. 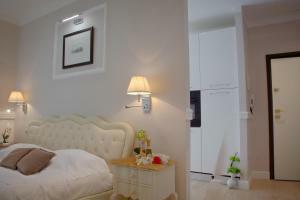 At the same floor there is also another apartment just like this, if you need to book for 4 people, keeping a absolute privacy. The district is famous for its shops and its Florentine artisans workshops (goldsmiths, leather craftsmen, antique dealers, etc ...), filled with cafes, wine bars and typical restaurants where you can taste wines and eat traditional Tuscan cuisine. Markets, monuments, churches, museums, you'll be in the middle of all that Florence can offer! You will enjoy the poetry and art of this wonderful city. House Rules Purple Lily Florence Apartment takes special requests – add in the next step! Please inform Purple Lily Florence Apartment of your expected arrival time in advance. You can use the Special Requests box when booking, or contact the property directly using the contact details in your confirmation.